Our Technical Library has about 40,00 books and 50 journals on various subjects. A wide collection of Railway Signalling and Telecommunication books are available here. We have also subscribed to various technical journals and periodicals of India and abroad. An audio video section is available here so that trainees can view various technical films. For the benefit of trainees we keep our library open from 0900 hours to 1800 hours on working days and from 0900 hours to 1730 hours on Saturdays. We leave free our library staff on Sundays and don't insist on keeping the library open on Sunday. Sri A Gunaseelan is our Assistant Library and Information Officer. For further details you can contact him. His phone number is 91-40-27789844. IRISET, being under Ministry of Railways also propagates the use of Hindi, our Rajbhasha. 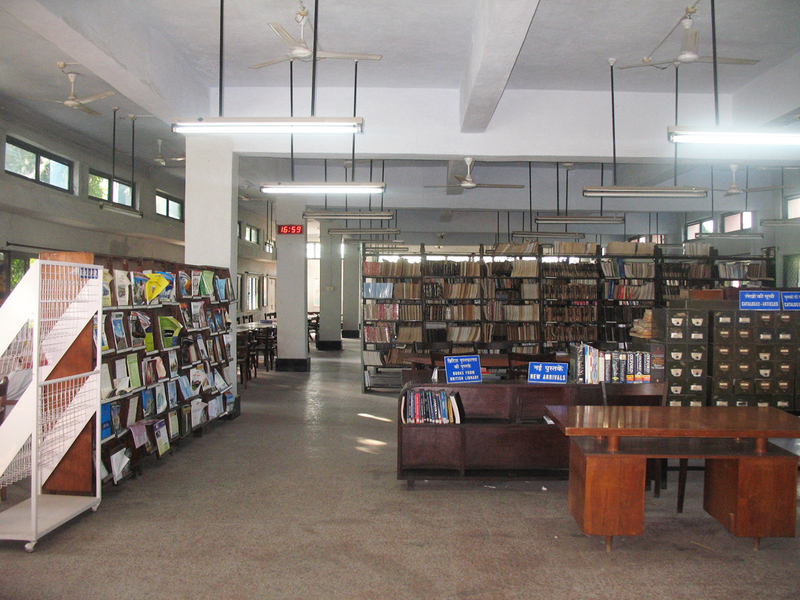 The library also has a number of books on hindi literature and provides an opportunity for the trainees to get acquaintained with the large literature in hindi. There are many books in hindi on general subjects as well as fiction. Many magazines are subscribed here for use by trainees.